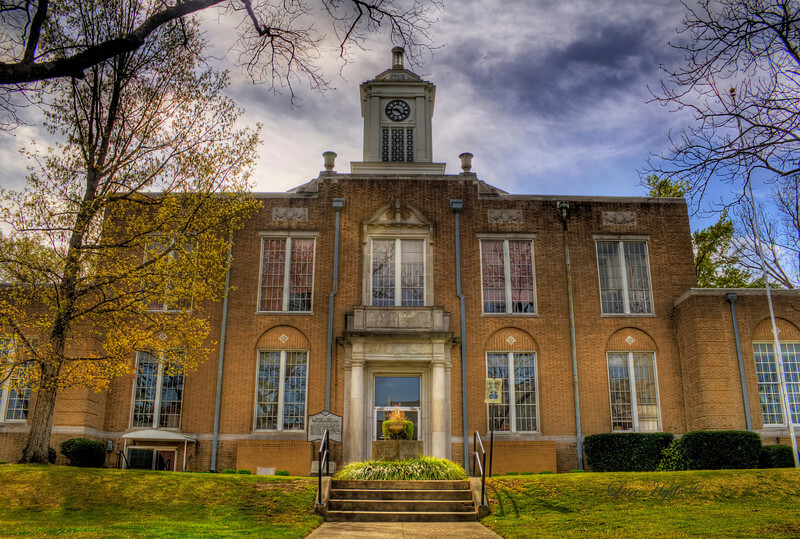 Ouachita County (pronounced wah-shi-tah) was formed in November 1842 and is named for the Ouachita River. As of the 2010 census, the county’s population was 26,120 across its 740 square miles. Timber is the leading industry for Ouachita County as it is for much of southwest Arkansas. The Ouachita Partnership for Economic Development cites aerospace manufacturing and renewable energy as two industry clusters targeted by the state of Arkansas for the Camden/Ouachita County area. Although it is not located in Ouachita County, Highland Industrial Park’s proximity to the county provides a large economic impact to the area. Two U.S. highways service Ouachita County. U.S. 79 is a major artery for traffic flowing to Little Rock. The highway provides four lanes of traffic from Camden to its intersection with U.S. 167 in Calhoun County which provides four-lane access on to Little Rock. U.S. 278 connects Ouachita County with Interstate 30 at Hope. Harrell Field provides general aviation access to Ouachita County. With a runway length of 6,500 feet, both the runway and taxiway are equipped with standard lighting. Ouachita County is home to three public school districts. The Camden Fairview School District serves all of Camden, Louann, Chidester, Reader, and Stephens. The Bearden School District services students in and around the city of Bearden, and the Harmony Grove School District provides services for students in East Camden, Sparkman, and the surrounding region.